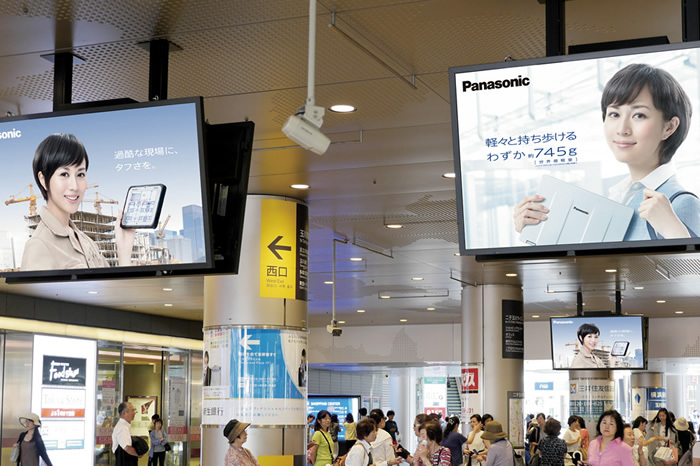 Panasonic video walls installed as part of major five-station railway modernisation. 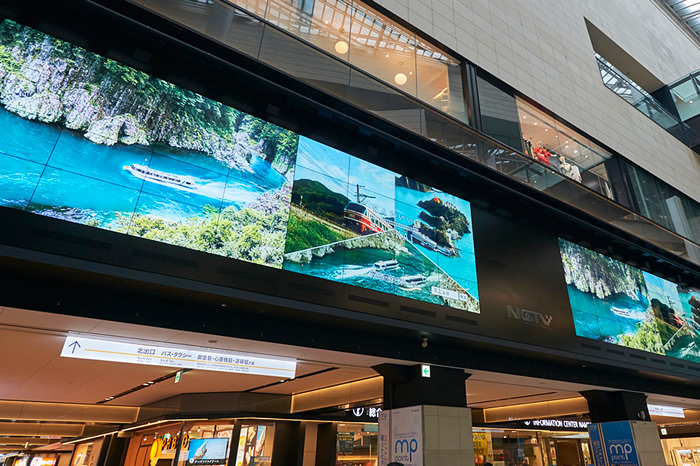 A New Landmark Is Born in the Minami District Namba Galleria Twin Vision. 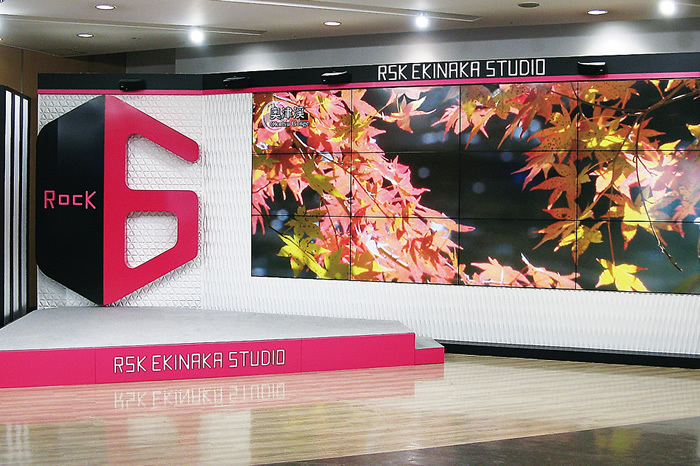 Fukuoka Airport Building Co., Ltd.
Two Multi-Screens Produce Large, Vivid Images Efficient Operation with High-Added-Value Advertising. 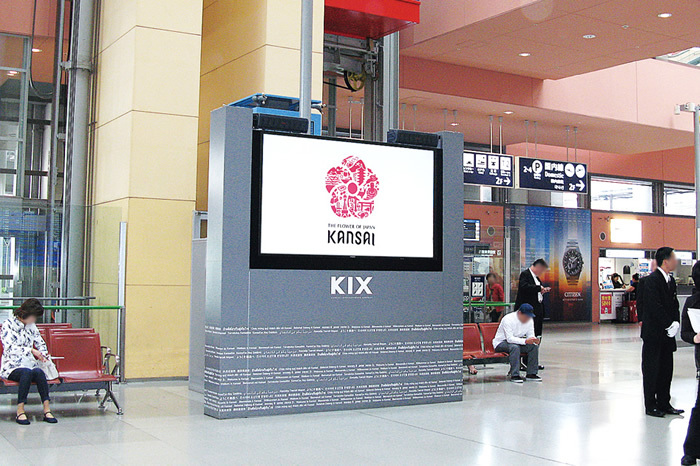 New Kansai International Airport Co., Ltd. 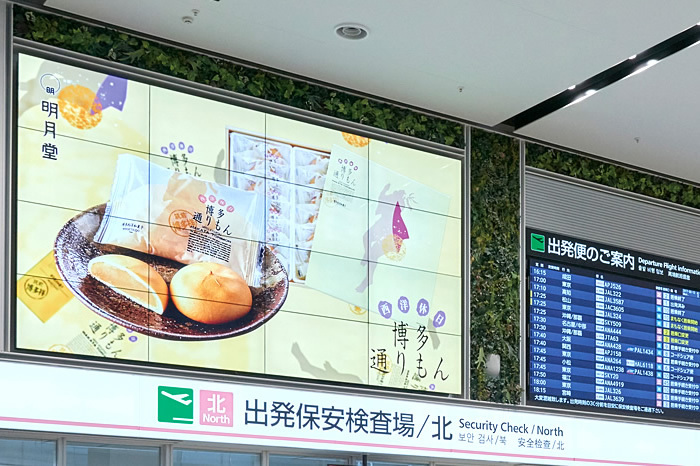 The KIX Welcome Boards Have Changed from Plasma to LCD Displays, Welcoming New Arrivals to Japan with a Finer, More Beautiful Picture. 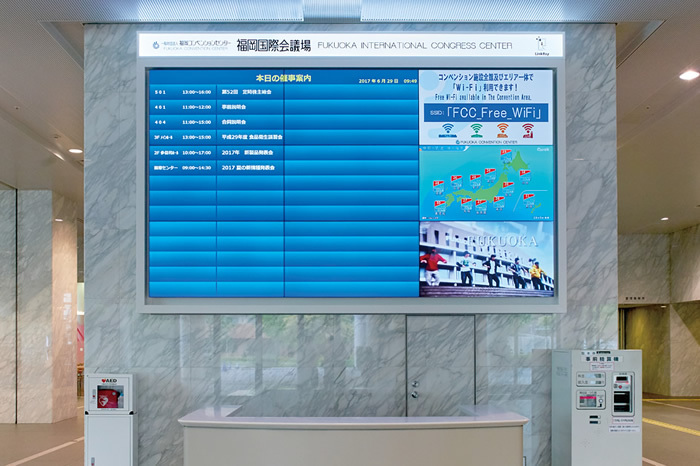 Construction of Appealing Digital Signage Systems Utilizing Robust, Large-Screen Displays and Displays with Bright, Clear Images. 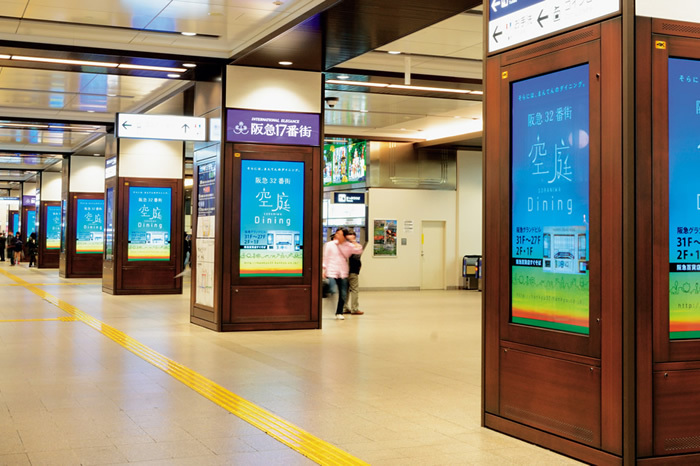 Construction of an Appealing Signage System That Covers Over 540,000 Passengers a Day with 24 4K LCD Displays and 26 Large LCD Displays. 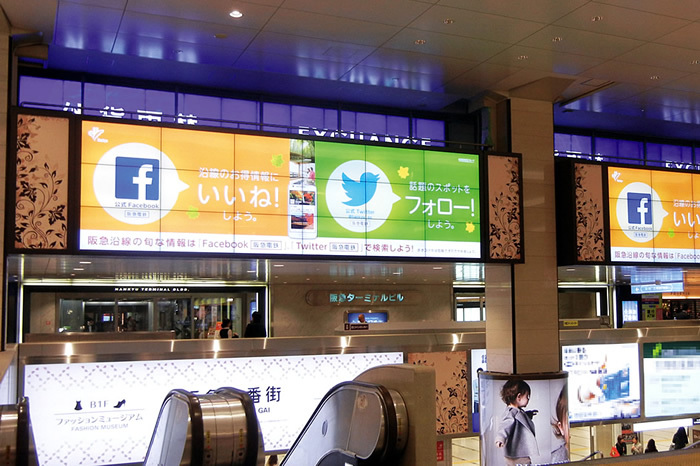 A Total of 112 Large-Screen Displays Will Create an Ultra-High-Impact Advertising Space. 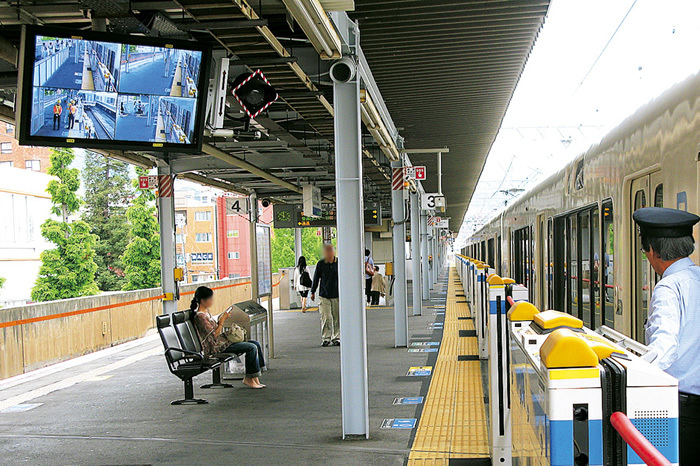 Outdoor LCD Signage with Superb Weather Resistance and Robustness Increases Passenger Safety by Providing High-Resolution Images and Better Vision for Conductors. 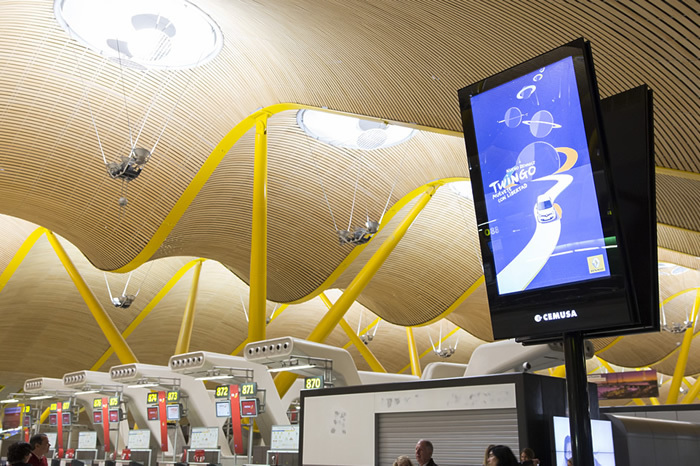 Panasonic Fills Spanish Airports with Vibrant Images, Light, and Color. 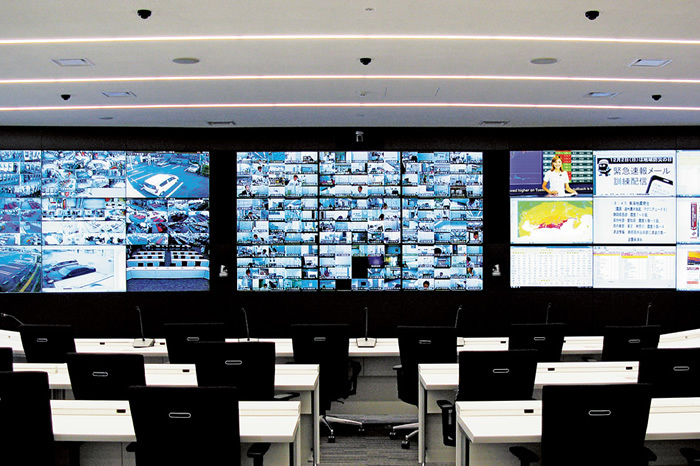 BRISA Equips Its Control Room with Panasonic TH-55LFV5 Videowall Displays. 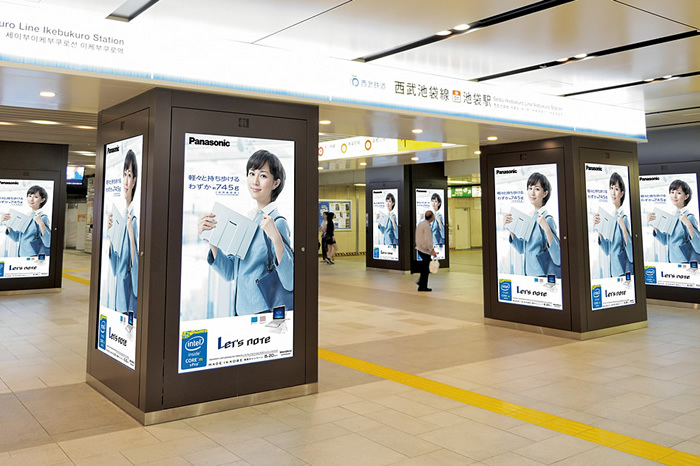 A Flexible Ad Medium That Grabs Attention with a 300-inch Equivalent Multi-Screen System, Dust-Resistant and, Water-Resistant Displays. The school of Pharmacy at Keele is where students explore both the scientific and clinical aspects of a career in Pharmacy. As an environment for learning, it is wide-reaching and requires technology to support a diverse range of learning objectives. 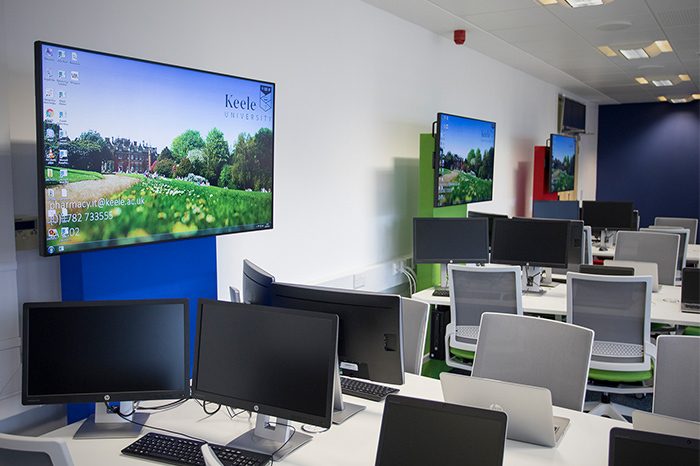 To meet this requirement, the School has invested in Panasonic's innovative AV solutions in order to turn what was 48 seat IT lab into a modern 60 seat collaborative space. 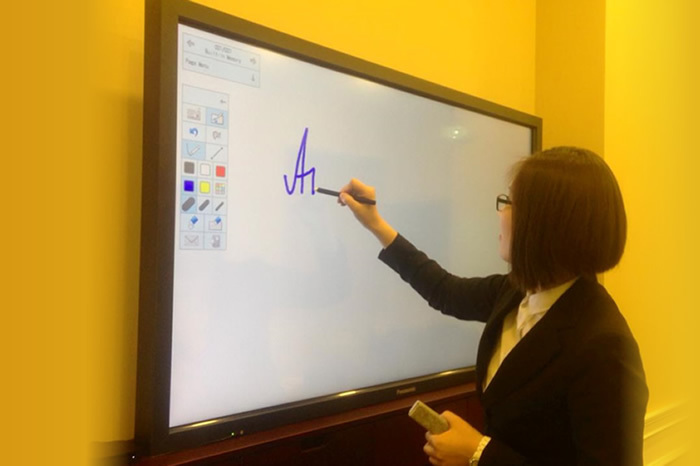 Easy-To-Use for Both Students and Teachers, the Electronic Whiteboard Helps to Increase Concentration and Develop Presentation Skills. 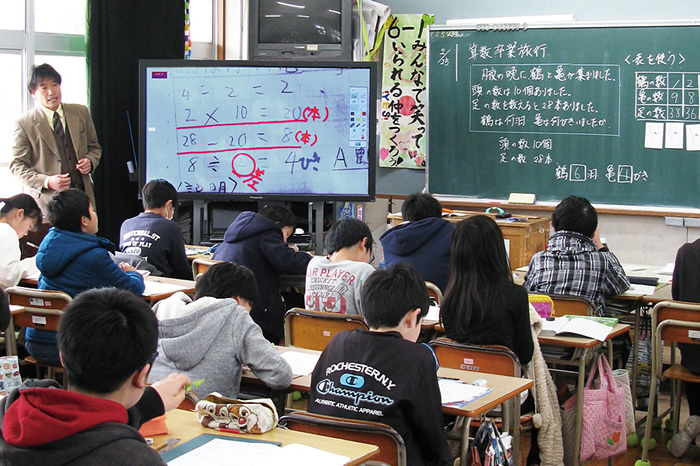 Increasing Students' Motivation, Comprehension and Expressiveness, and Improving Academic Performance by Installing and Using ICT Systems, Including an Electronic Blackboard. 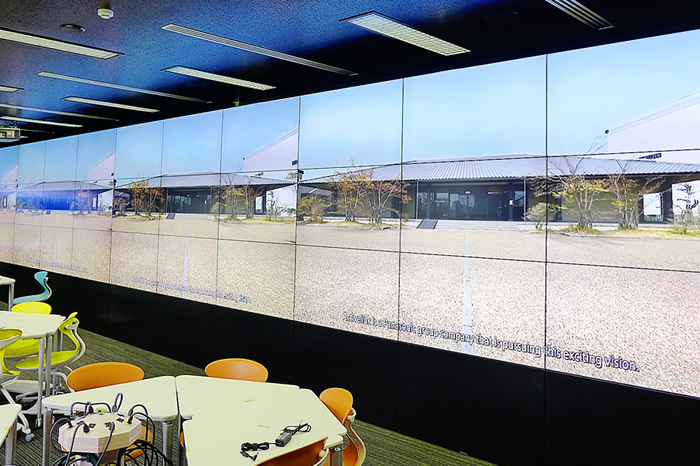 Constructing a "Learning Common Environment" for Free and Active Discussion with a 330-inch-Equivalent Multi-Screen System for Flexible Image Layout. 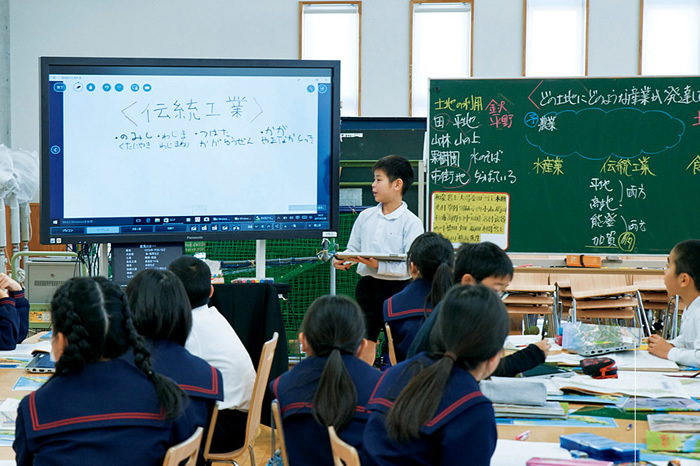 An Elementary School That Combines Electronic Whiteboards with Easy-To-Operate Video Cameras to Study and Implement Education — "Making It Fun for All Children to Learn." 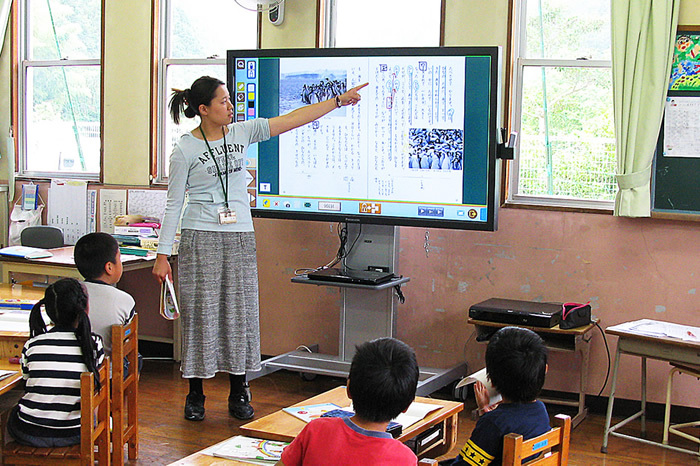 Electronic Whiteboards and Document Cameras Are Installed in All Ordinary Classrooms for Elementary and Junior High Schools. 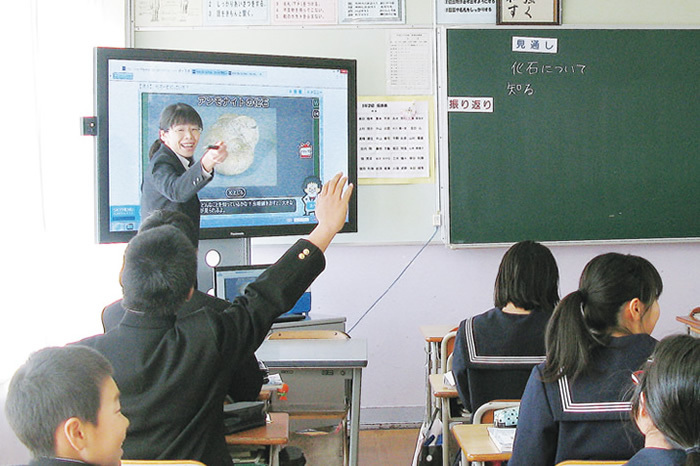 Building the High-Quality Educational Environment of Himeji City, Utilizing the ICT System. 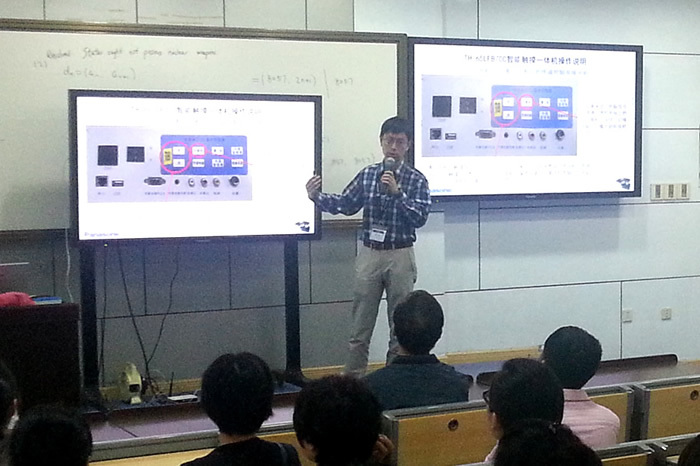 Panasonic's Interactive LCD Displays Have Been Installed for the International Course. 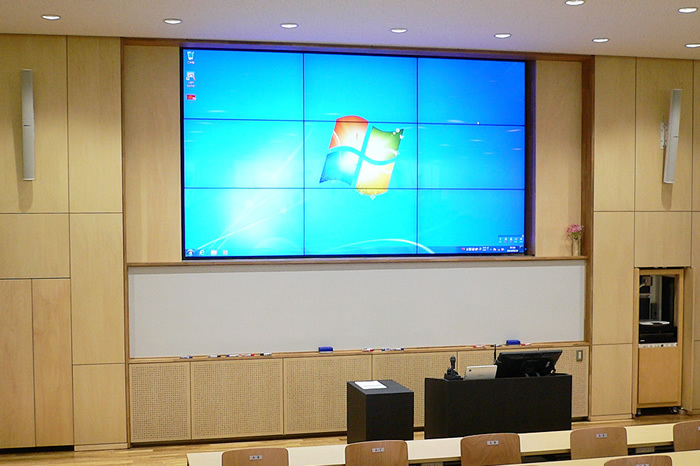 Multi-Screen Systems with Large, Bright Displays Equivalent to 165 Inches Provide Sharp, Clear Images to Enhance Student Concentration in Large, Well-Lit Lecture Halls. 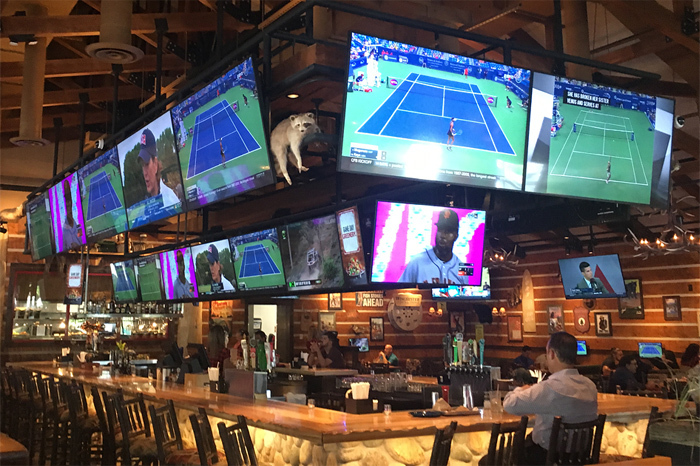 Panasonic pro displays create the ultimate sport bar experience. 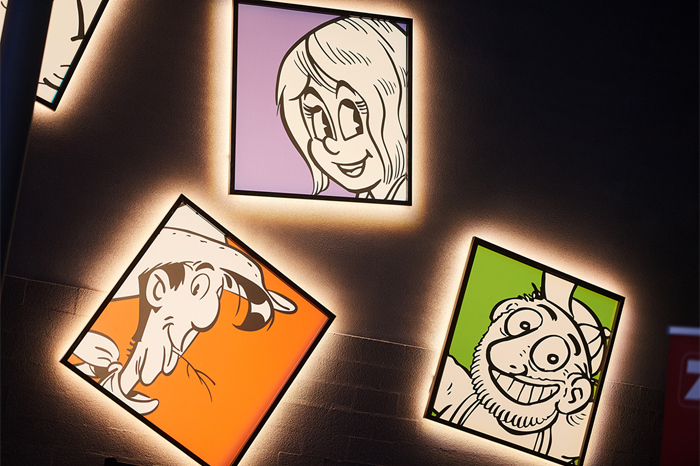 Clearly Displays Dynamic Race Images and Detailed Text. 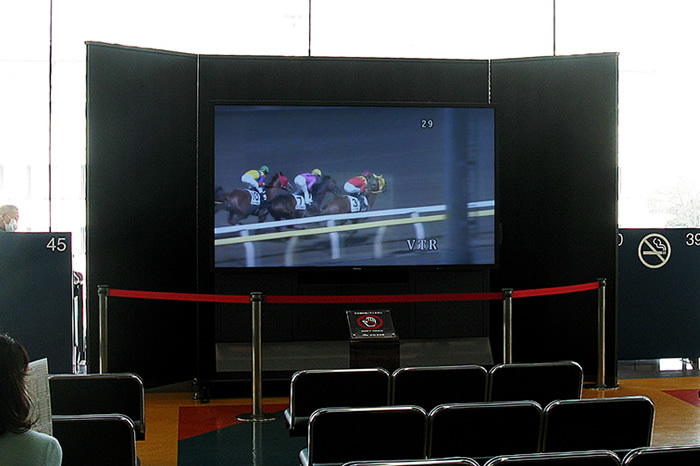 The 98-Inch High-Definition 4K LCD Display Faithfully Reproduces Detailed Images at the Members-Only Off-Site Betting Booth Where Visitors Can Relax While Watching Horse Races. 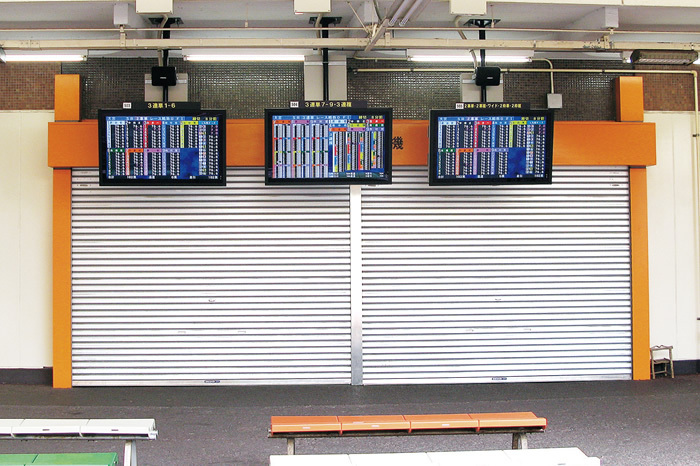 Durable Displays with Excellent Dustproof and Water-resistant Performance, and a Wide Operating Temperature Range Provide Stable Information Even in Harsh Outdoor Conditions. 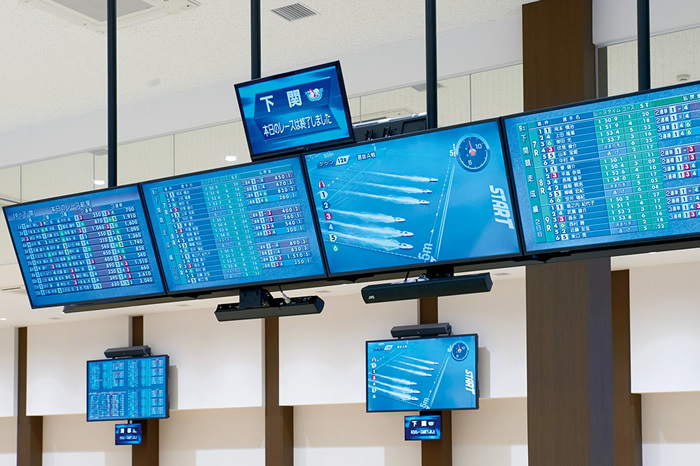 4K UHD LCD Displays for the Live Broadcast of Dynamic and Exciting Boat Races and the Efficient Presentation of Various Information to Visitors. Panasonic has helped the Brandenburg Gate Museum with its immersive experience space by providing them with 87 full HD screens. 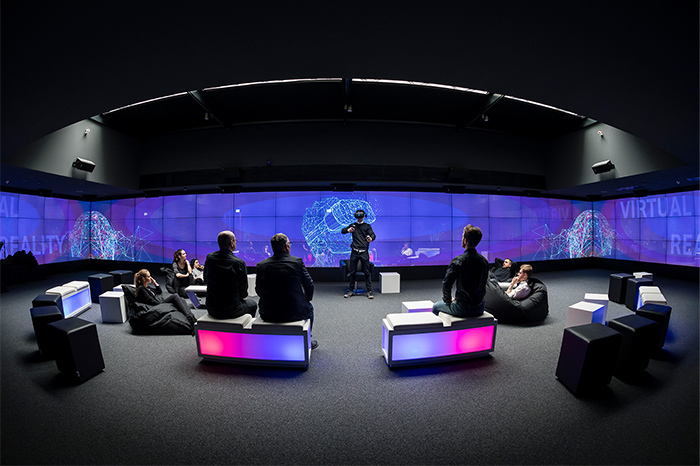 It is one of the largest Panasonic video walls in Europe and is used for everything from political conferences, gaming demonstrations and university productions. Mt. 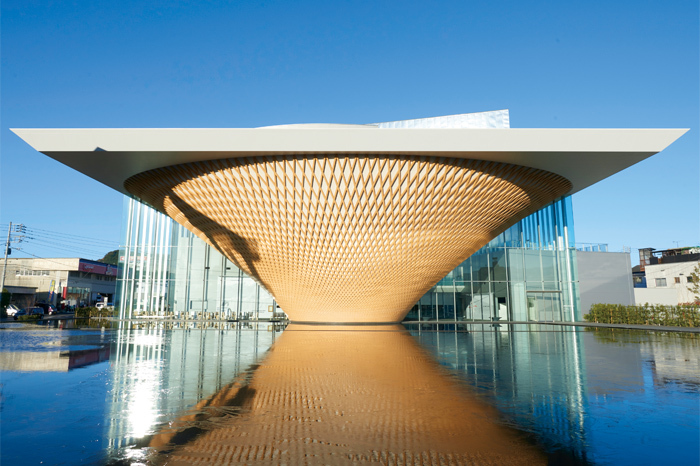 Fuji World Heritage Centre is a base facility that introduces the history, culture and nature of Mt. Fuji, which was registered as a World Heritage Site as a sacred place and source of artistic inspiration, and preserves them for future generations. 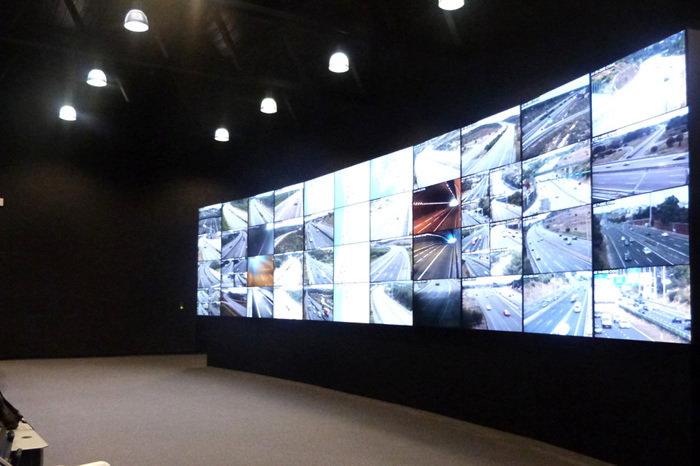 The Large Multi-Screen System Provides Clear Displays to "Visualize Information" in Order to Relay Commands. 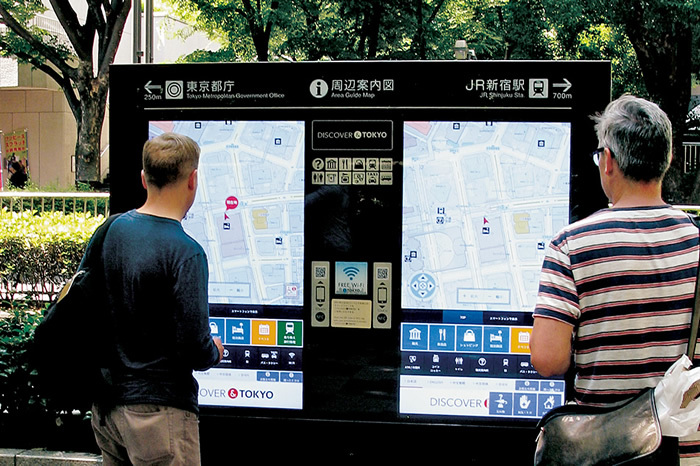 A Digital Signage System Uses Outdoor LCD Displays to Provide Tourist Information in Four Languages at Popular Sightseeing Areas in the City. 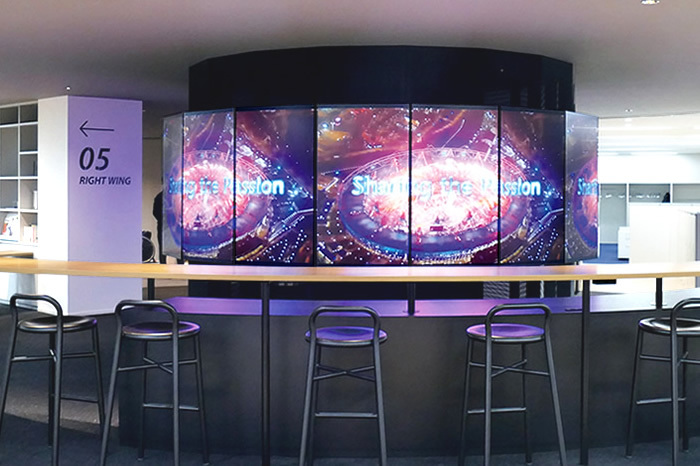 A Multiscreen System with 18 LCD Displays Presents 360-Degree Images at an Information Base for the Tokyo 2020 Paralympic. 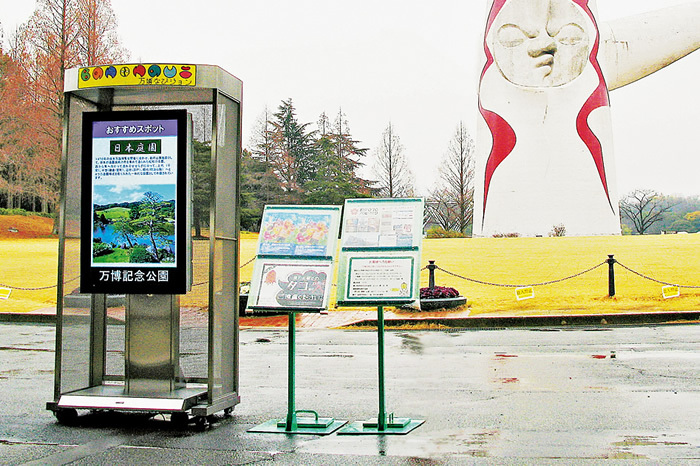 Durable, All-Weather LCD Displays Installed in the Huge Public Space Measuring About 260 Hectares Provide Various Information to Visitors Even on Windy and Rainy Days. 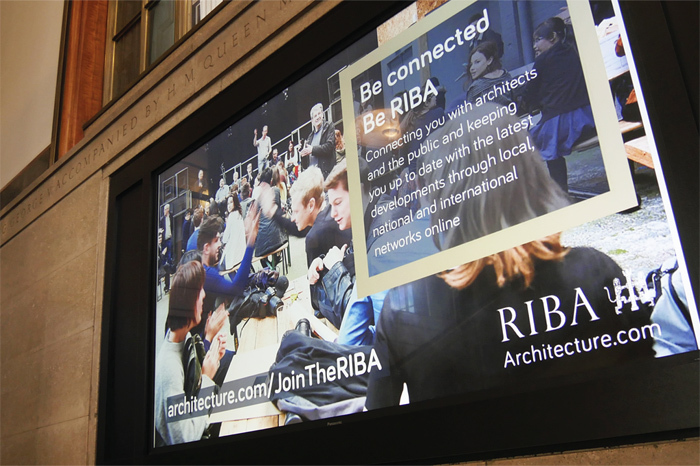 The Royal Institute of British Architects uses Panasonic technology to help create unique event spaces. 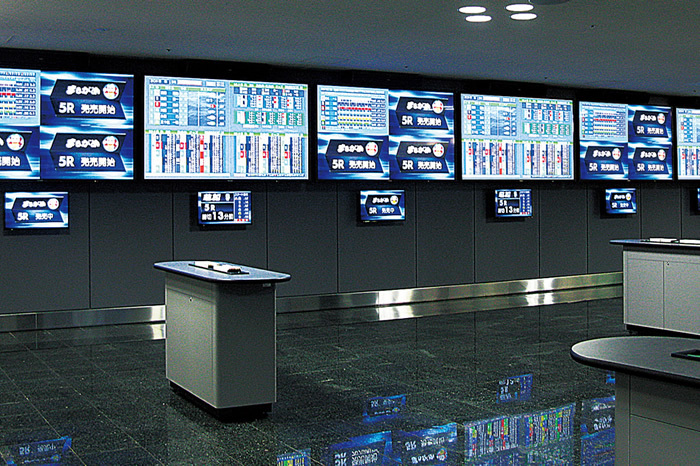 LCD Displays Are Installed Strategically to Provide High Value-Added Information. 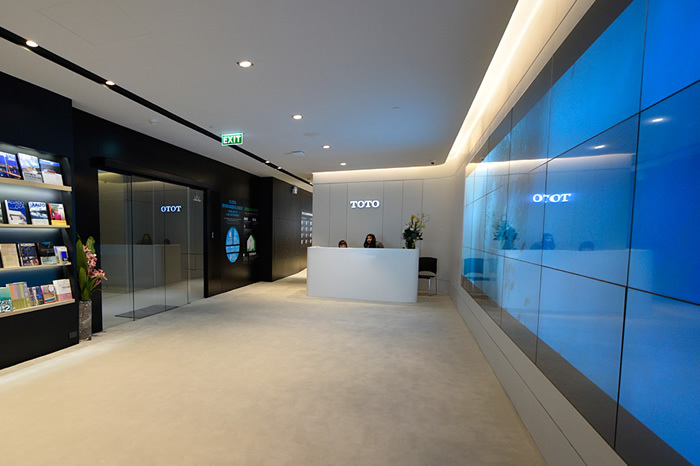 An Eye-Catching Entrance Using a Panasonic Video Wall to Show a Stunning Video Has a Huge Impact on the Viewers. 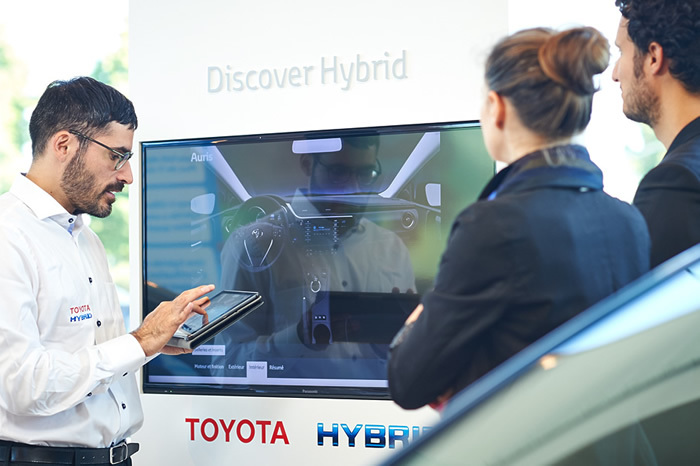 Over 4000 Panasonic Displays Delivered Across More Than 2000 Toyota Showrooms All Over Europe. 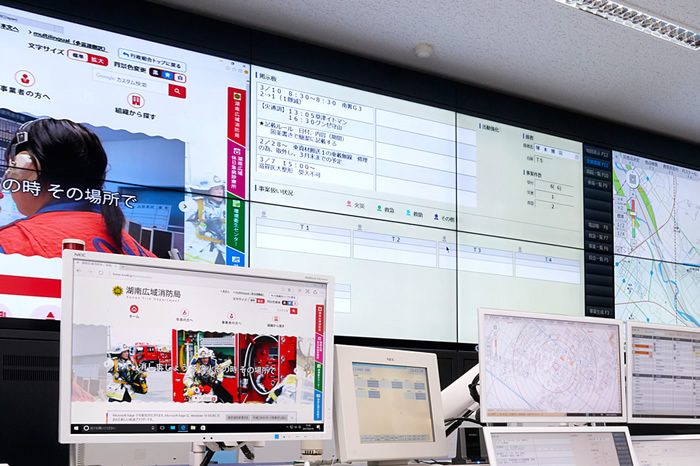 By Integrating a 27-Multiscreen System and an HD Visual Communications System That Connects 177 Bases, a System for Smooth Communication Even in Emergencies Has Been Constructed. 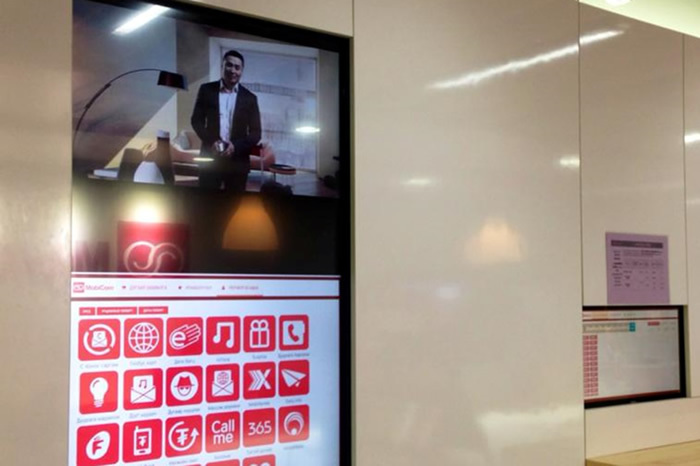 An Interactive Display Installed in an Arig Bank Meeting Room. 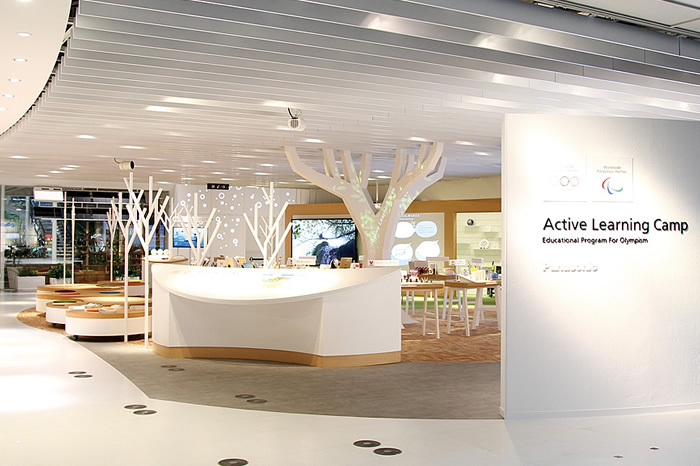 Interactive Displays for MobiCom's Mobile Operator's Service Center. 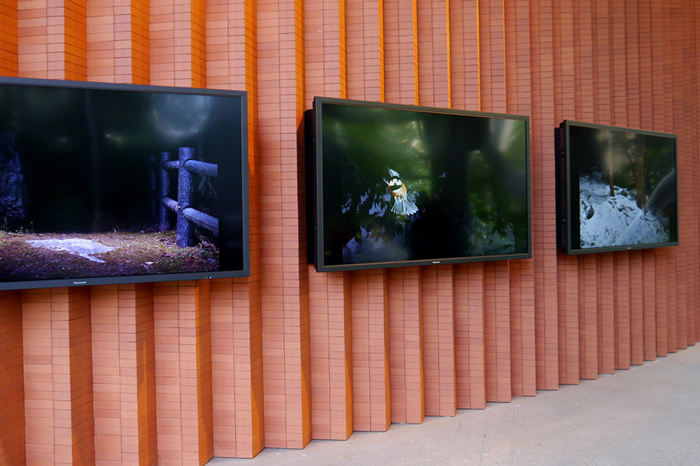 Panasonic Visual Systems Help Create 'the Great Animal Orchestra' at Fondation Cartier Pour L'Art Contemporain, Paris. 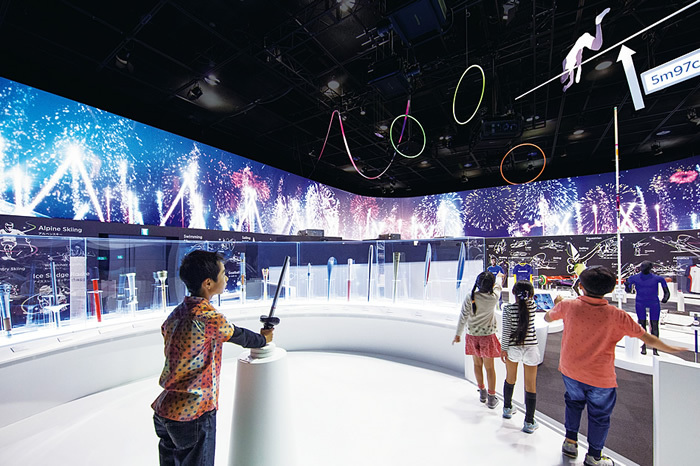 A Special Exhibition Designed to Promote a Better Understanding of the Olympic and Paralympic Games Through Innovative and Effective Uses of Imagery. Proposing New Ways of Learning to Encourage Everyone to Learn, Think and Talk About the Olympic and Paralympic Games. 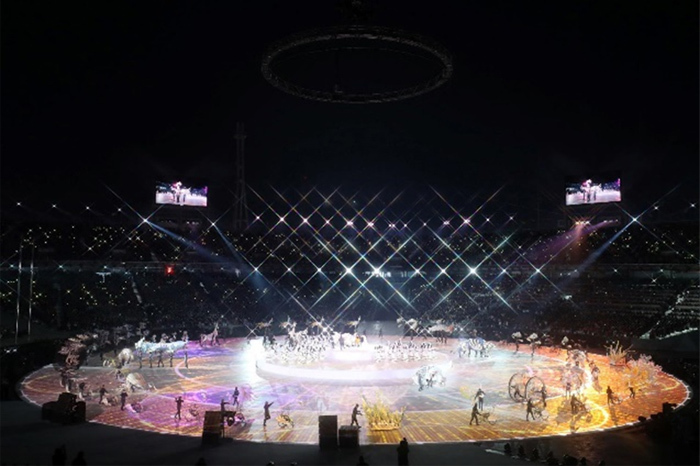 Panasonic's AV equipment solutions contributed to the success of the Olympic Winter Games PyeongChang 2018. 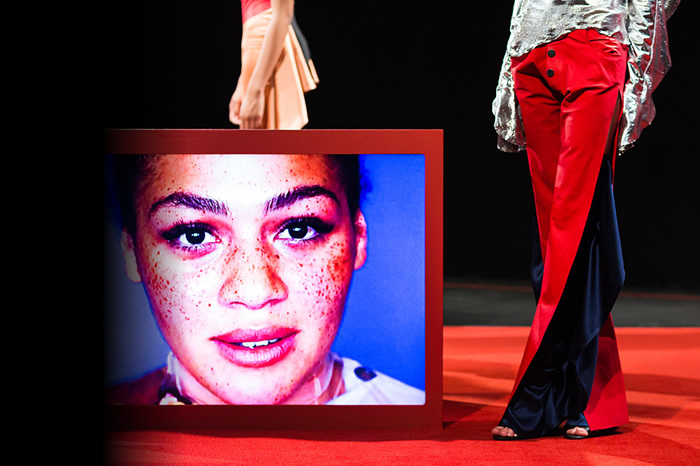 Upcoming Designer Paula Knorr Uses Panasonic Professional Displays in Debut Show. 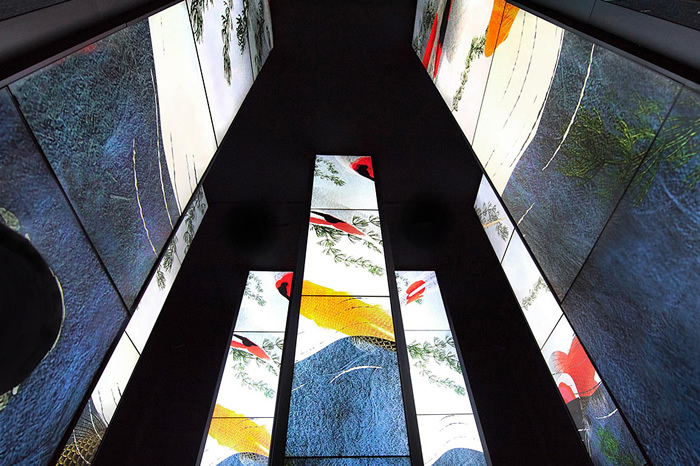 140 Panasonic Video Wall Displays Used to Create 'KŪKAN' Installation at Fuori Salone. 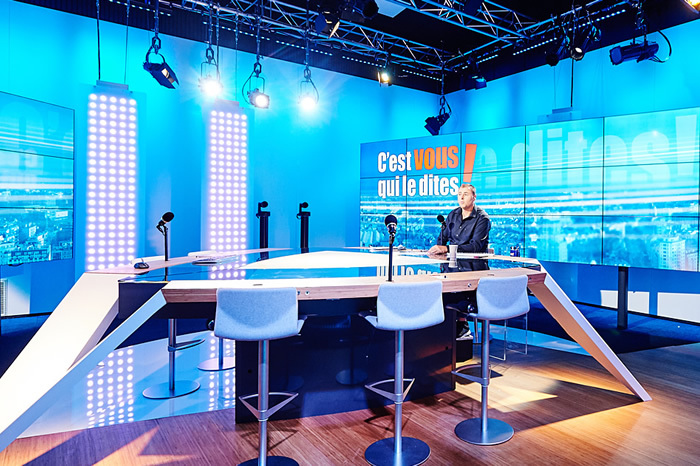 RTBF Makes Waves with New Visual Radio Studio. 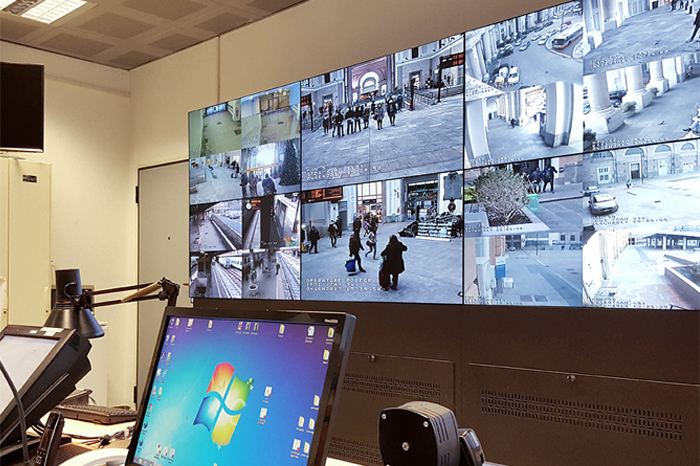 Street Level Studio Optimizes Space with Mountable Cameras, Video Wall Solutions. 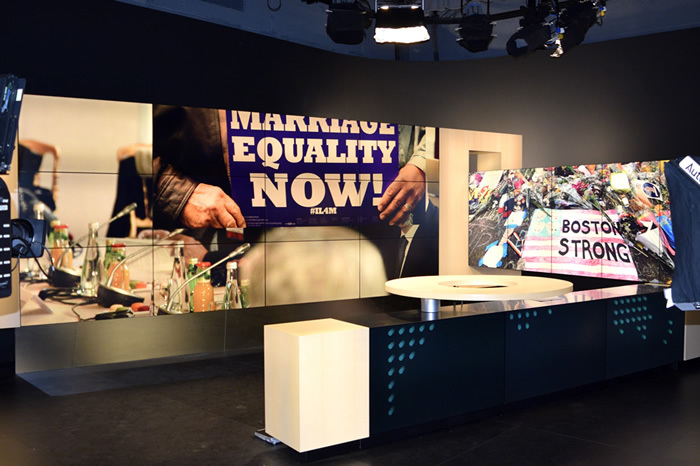 Video Wall Makes Headlines at ARTE TV News. 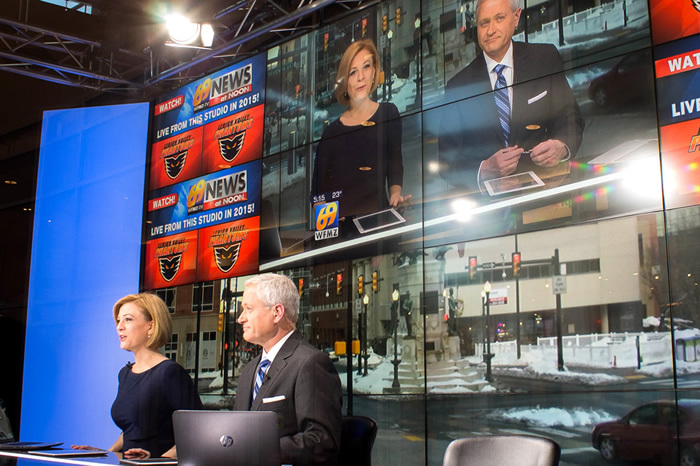 A Video Wall System Capable of Displaying High-Resolution 4K Images on Its Large 190-Inch Equivalent Screen for Use as Part of a Studio for TV Programs and for Displaying Information. 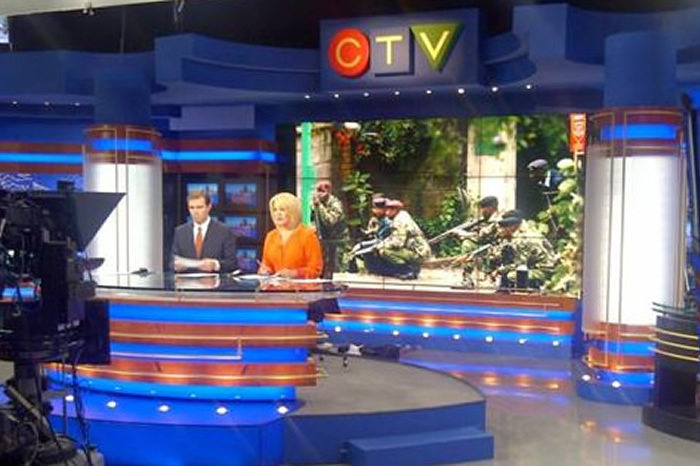 CTV News Studio Unveils Its New Video Wall. 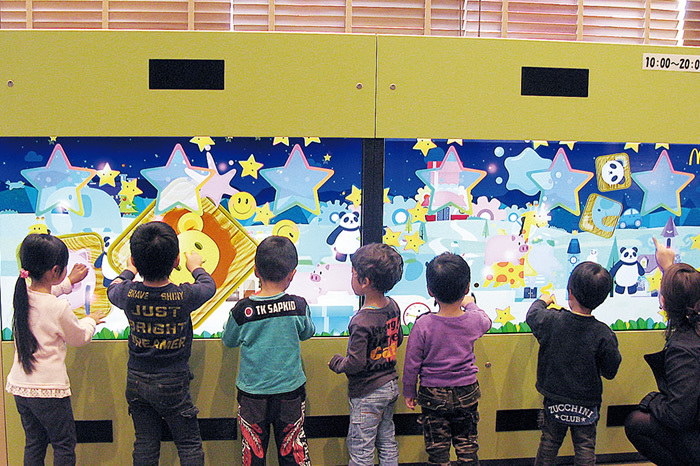 Multi Touch Screen LCD of Excellent Toughness Is Adopted for New Digital Entertainment Station. Restaurant Environment Is Created to Enable Relaxing Meals Even When Accompanied by Children. There are no case studies matching the specified criteria.